At Gastronomixs this month, you'll find a composition with Turkish influences: Turkish-style lamb chops, crunchy asparagus with sumac, and caçik foam. Do you ever use sumac in the kitchen? In this blog we'll tell you a bit more about this ingredient. The sumac is a shrub that grows in the Mediterranean coastal area. It has red sour berries that is most often sold in dried, powdered form. 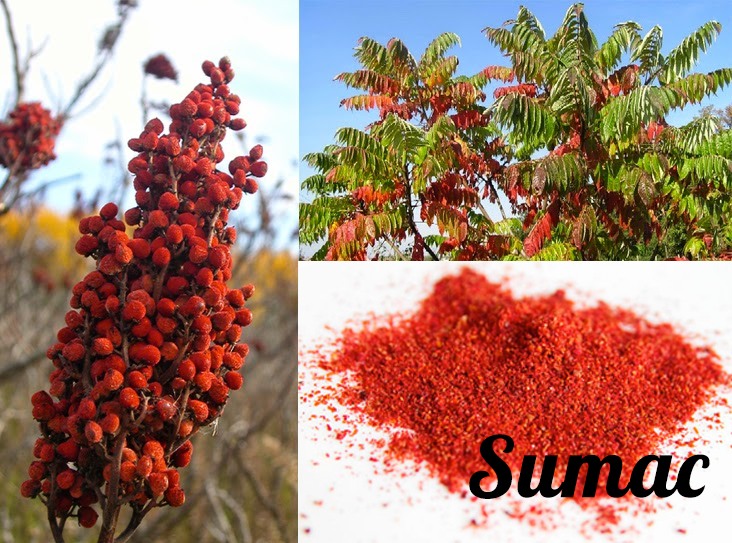 Sumac contains a lot of citrus aromas and also tastes a bit like tamarind. It adds a tangy, spicy touch to your dishes. In the Middle East, sumac is often used with meat, such as lamb, fish, stews, yoghurt, nuts, and rice. In Turkey, it is often eaten in starters with thinly sliced onions, or is incorporated in sauces to accompany kebabs. It is also a basic ingredient in several herb mixtures, such as za'atar. When buying sumac berries, you are advised to soak them first. The water that turns sour because of the berries can then be used, for example in marinades or dressings. It is a very special berry which goes particularly well with asparagus!